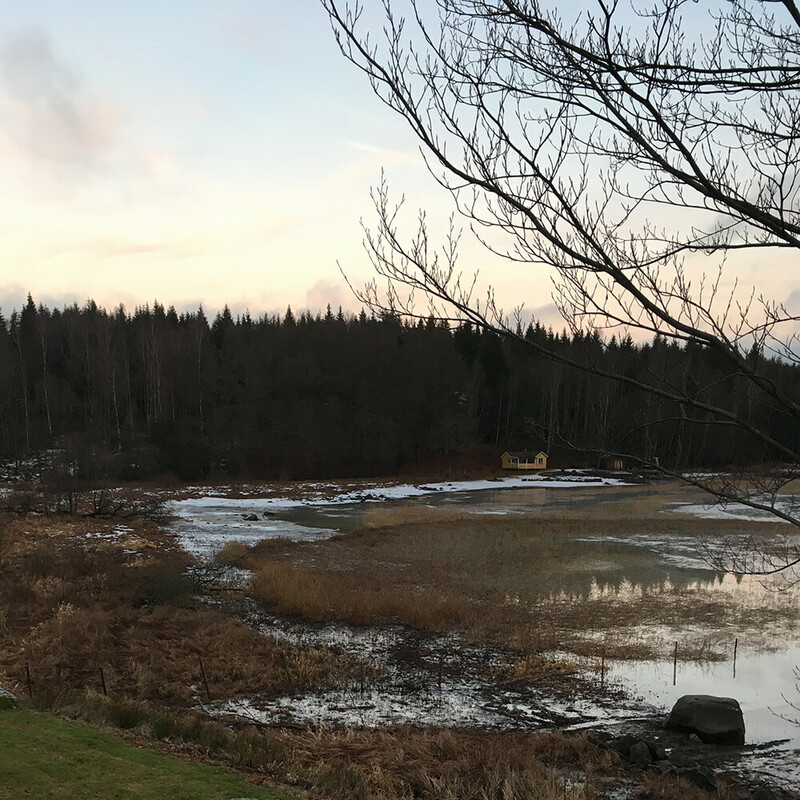 We were delighted to be hosted by Bolon on our recent visit to the small town of Ulricehmamn in Sweden. As well as staying at the brand’s beautiful lakefront cottage Björkudden, we were also fortunate enough to tour Bolon’s office and factory. It was a great opportunity to catch up with the team on the latest edition of Bolon’s Projects We Love magazine, which we helped to produce. Projects We Love 2017 will be available from Bolon’s partners very soon.